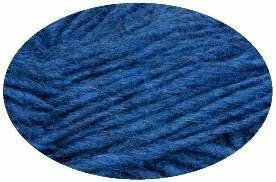 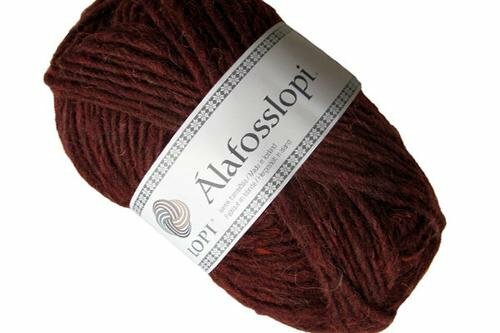 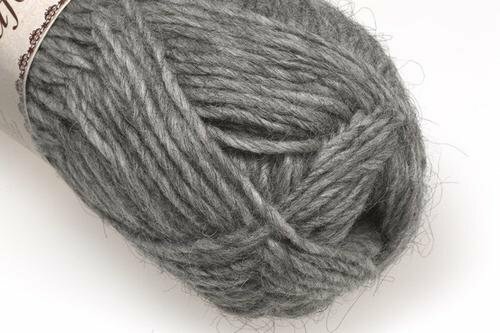 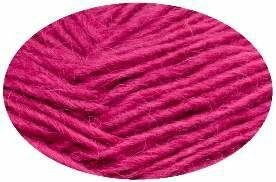 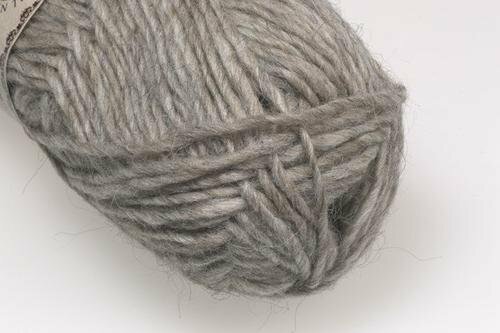 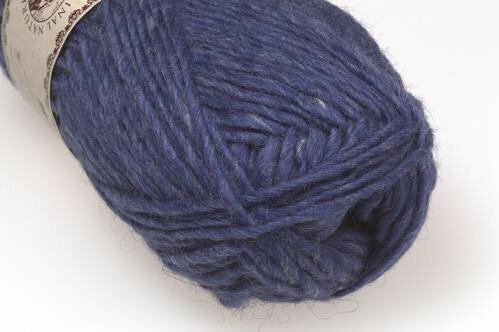 For warm winter garments that breathe Álafoss Lopi is the right yarn. 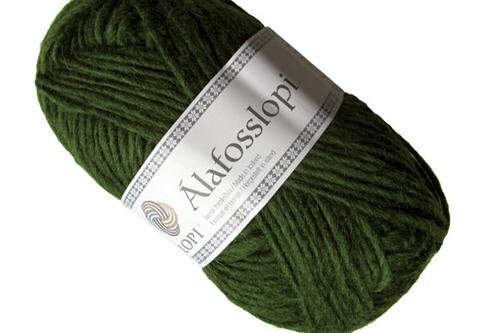 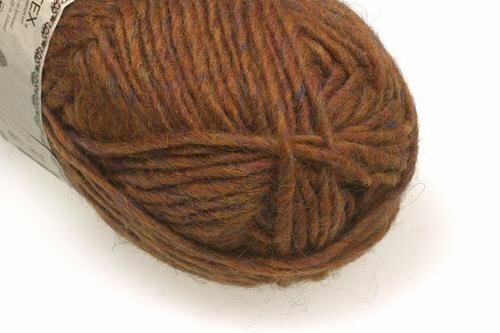 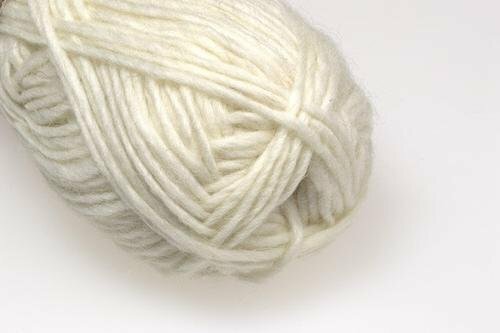 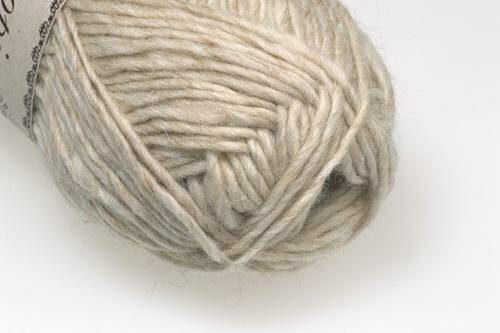 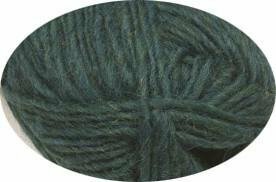 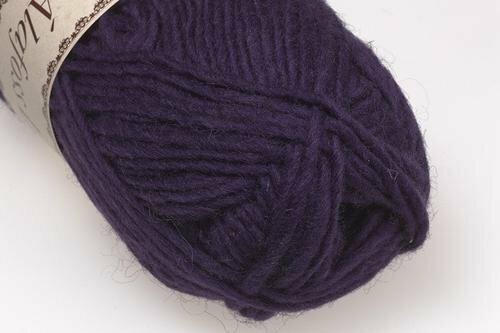 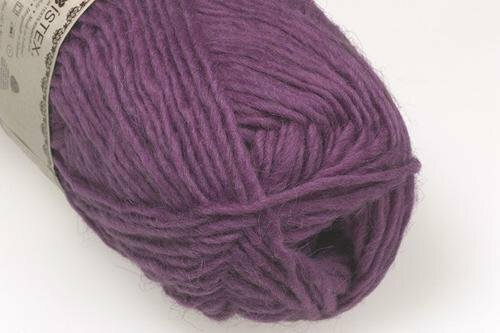 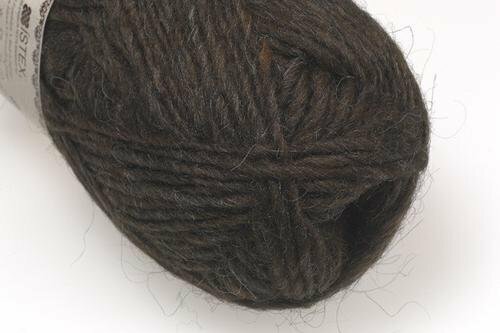 This classic 100% wool bulky weight yarn is perfect for the classic Icelandic-style garments and Fair Isle work. 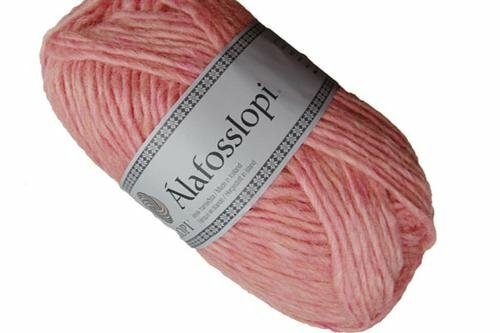 Clothes knitted from Álafoss Lopi are cozy and lightweight.